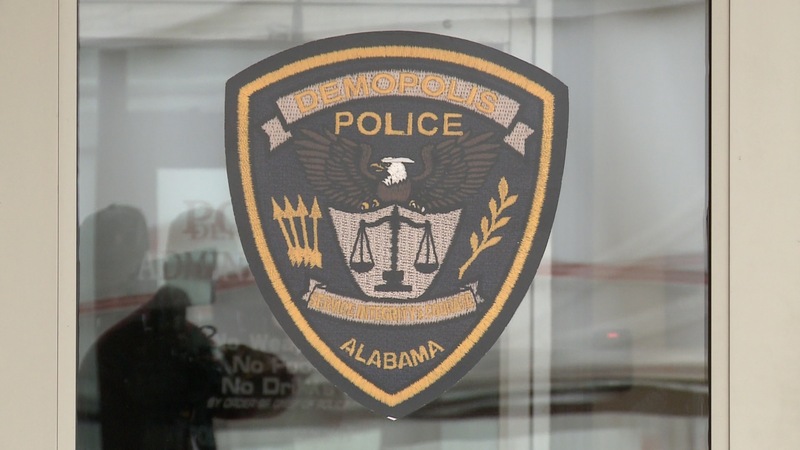 The search for a new police chief continues in the city of Demopolis. Mayor John Laney says the list of applicants has been narrowed down to three finalists. 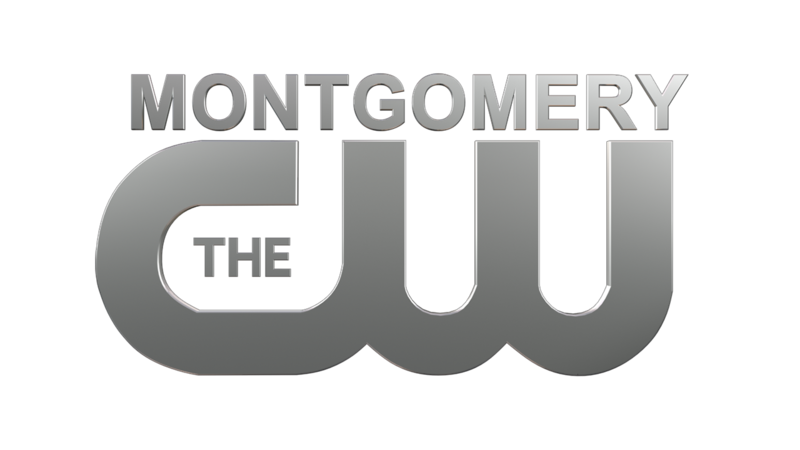 They include: Rex Flowers of Demopolis — Jeff Spraggins of Tuscaloosa — and Leslie Hines of Linden. Laney says each of the finalists is qualified to head up the police department. “Any one of the three are, in our opinion, qualified to be police chief,” he said. 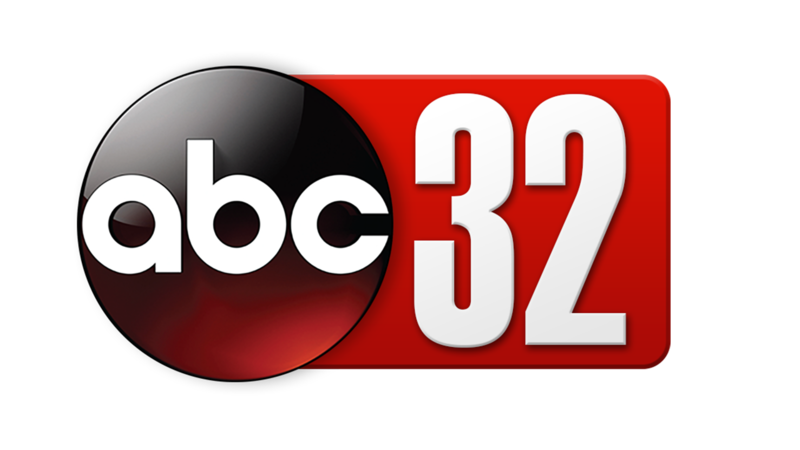 Laney says a new police chief will be chosen at the next city council meeting on February 21st.